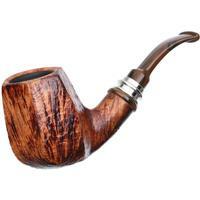 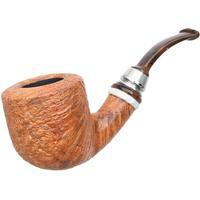 Stanwell was founded in Denmark by Poul Nielsen following the Second World War. 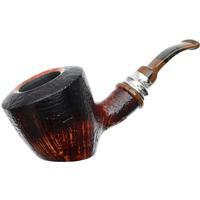 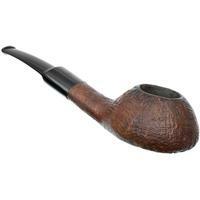 The brand became a serious domestic and, ultimately, international rival to the English factories that dominated pipe making in the mid-20th century. 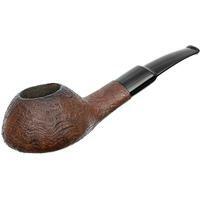 Offering Danish interpretations of English classics as well as freehand shapes, the factory quickly established relationships with Danish pipe makers like Sixten Ivarsson who revolutionized pipe design. 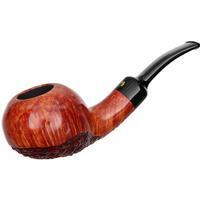 The factory continued this tradition of collaboration throughout its history, offering designs by Jess Chonowitsch, Tom Eltang, and Nanna Ivarsson. 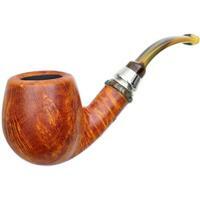 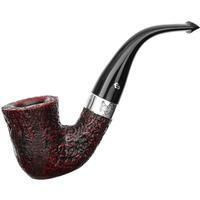 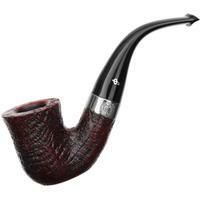 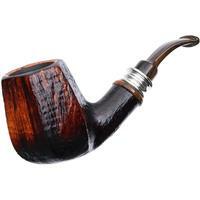 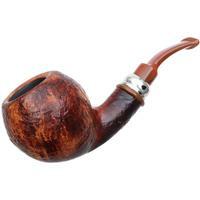 A mainstay of modern pipe smoking, Stanwell for many became the most celebrated of factory brands.